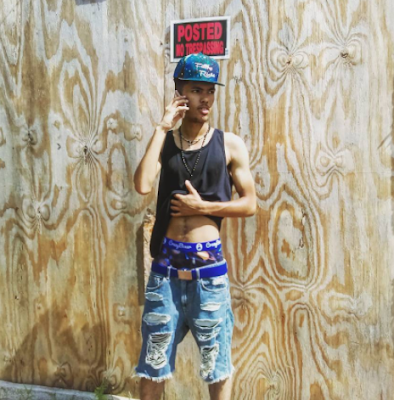 Today's designer spotlight is on a multifaceted designer who had transformed his love of the street arts, commitment to the urban community, and blended heritage to develop his own clothing label, Maurice René. Graphic artist, painter, photographer, muralist, poet, spoken word artist, scholar, activist, lawyer and philanthropist Maurice René was born into a mixed family of Sicilian-Neopolitan immigrants, African-American and American Blackfoot Indian parents in New York City’s gritty alphabet city on the lower east side of Manhattan where he absorbed the vibe and rhythm of the urban art scene. A street artist, his designs provoke and capture street youth culture, ethnic, spiritual, political, and seductive feminine design themes to enlighten, inspire and empower a new generation. Following his relocation to Harlem he developed an interest in social justice issues that led him to active engagement in civil rights, and improved schooling opportunities for low income at-risk students. This experience became the driving force for the Company’s drive to give back to the community through philanthropic charitable giving. 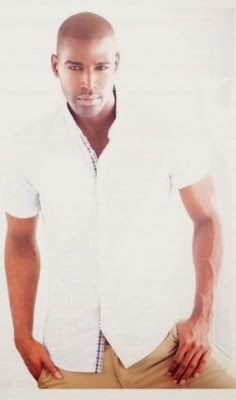 He now resides in San Diego, California where he merges the best of east and west coast fashion. His exciting clothing line combines the best of style, comfort, athleticism and positive messages to the world. Maurice René has several apparel lines under the Maurice Rene label. They include: Ascension Sinchronic (inspired by the notion that love conquers all as we struggle to reach new heights of self awareness and perfection), Cali Royale (inspired by the adventurous, spontaneous, pioneering youthful spirit of the outdoorsy Californian), NYC Valor (celebrating the gritty, edgy, street smart, loyal, brave soul full of integrity), We The People (a return to the ideal of a republic truly governed by and for the people rather than corrupt special interests), Sinlicious (Sinlicious Princess, Sinlicious Rose, Sinlicious Noir and Sinlicious Swimwear collections), Sinchronic (a reminder for humility in that all are imperfect) and Ascension Athletics. 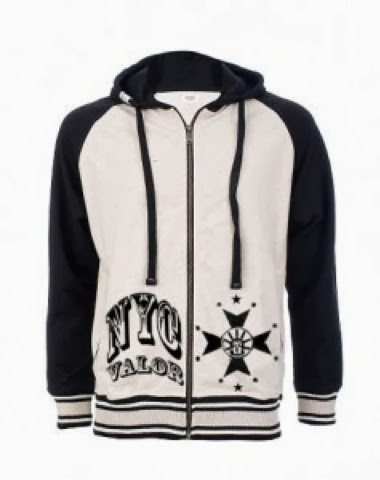 As a a fellow New York Native, my favorite of the collections is the NYC Valor. I love the "Liber-Tee". 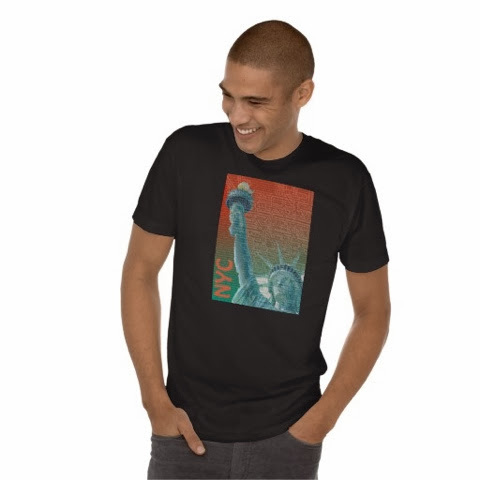 Comfortable, casual and loose fitting, heavyweight cotton dark color t-shirt with graphic print on the front featuring the iconic Statue of Liberty. Double-needle stitched the bottom and sleeve hems for extra durability. Imported. 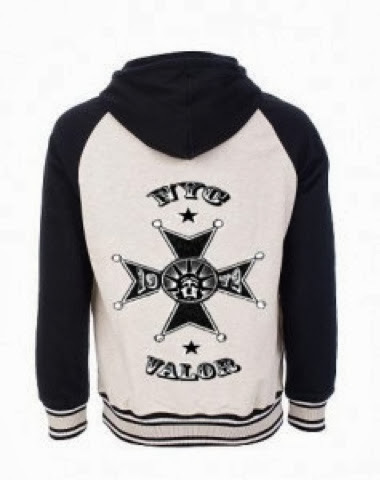 I also like this varsity zip-up hoodie. It retails for only $45.